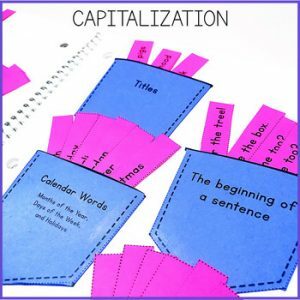 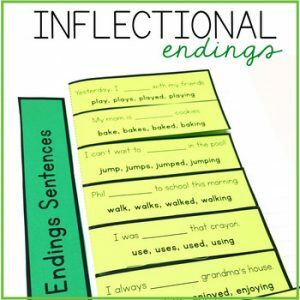 These printables were created so primary students could focus on short vowels in isolation. 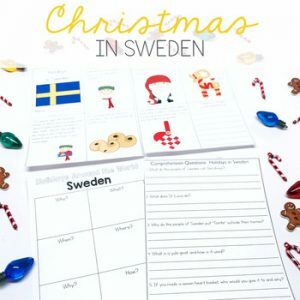 This is a bundled short vowel unit. 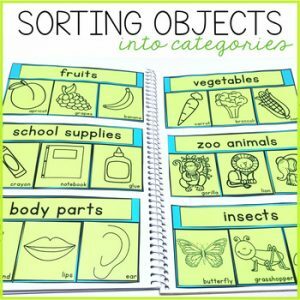 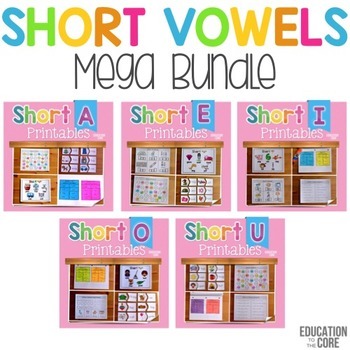 These printable activities will help your students with short vowels.